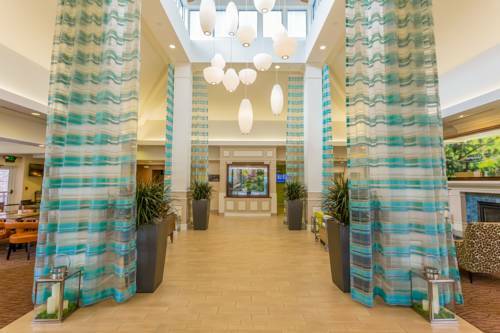 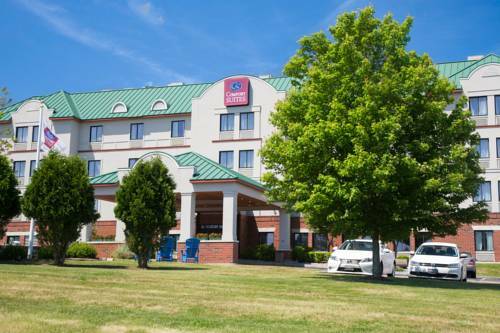 With all the comfort you expect, Towneplace Suites Providence North Kingstown is a delightful breather from the everyday life. 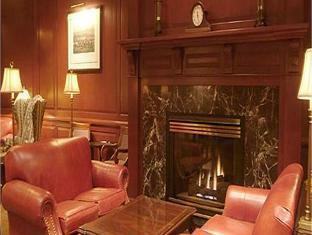 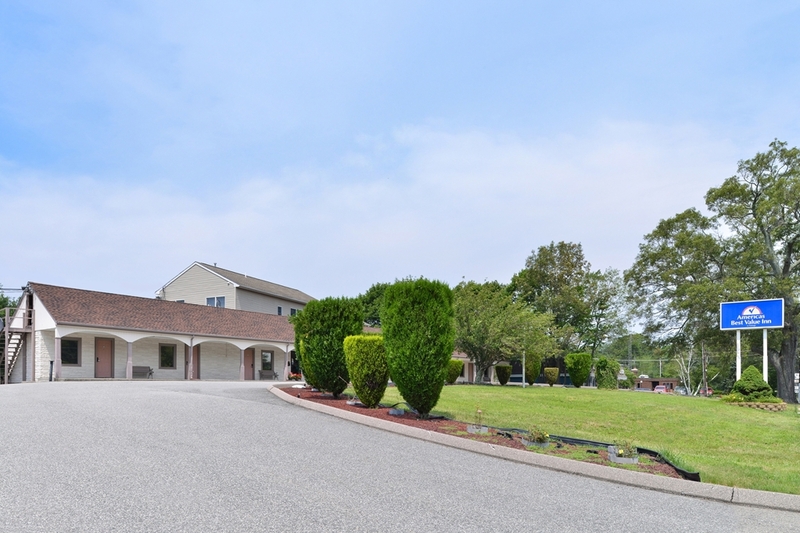 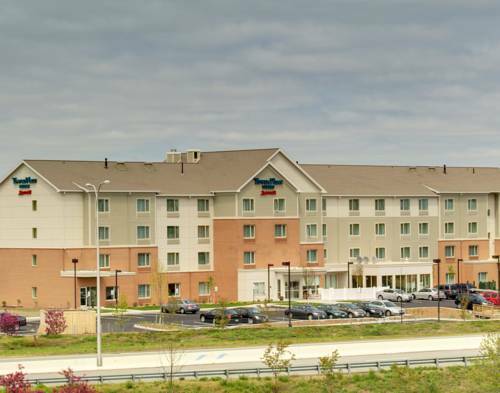 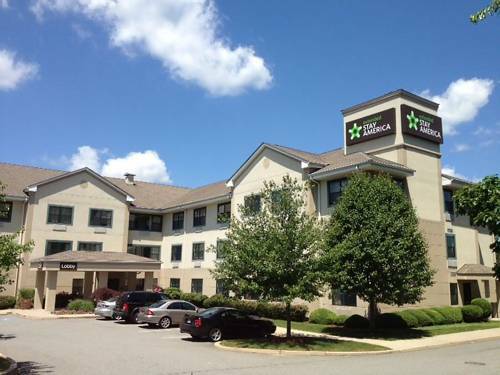 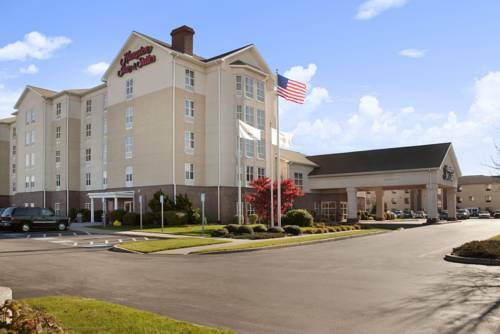 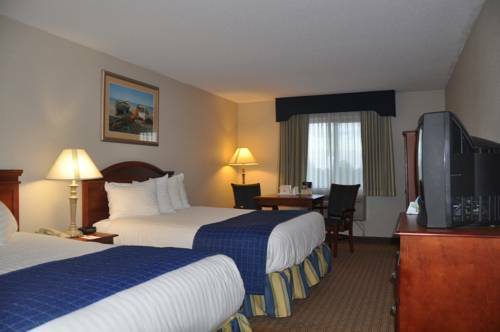 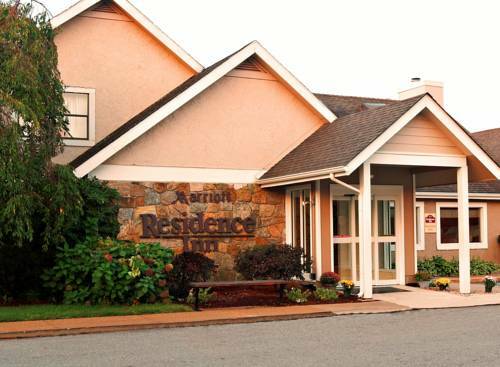 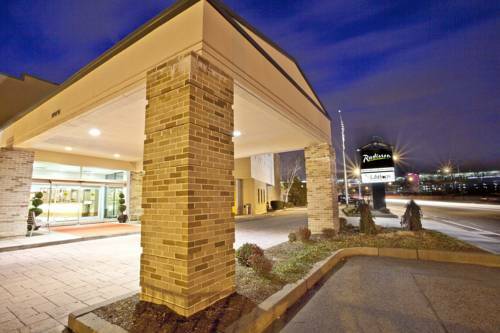 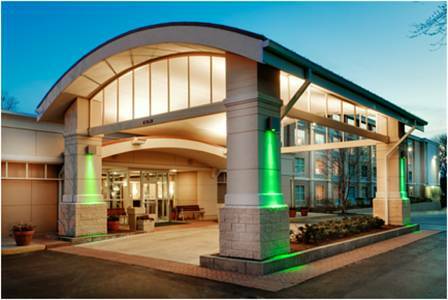 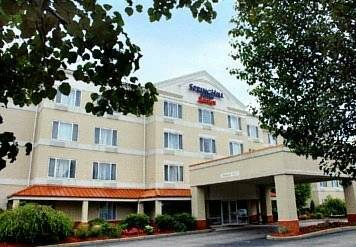 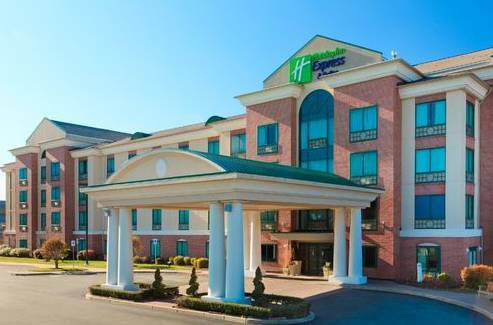 These are some other hotels near TownePlace Suites Providence North Kingstown, North Kingstown. 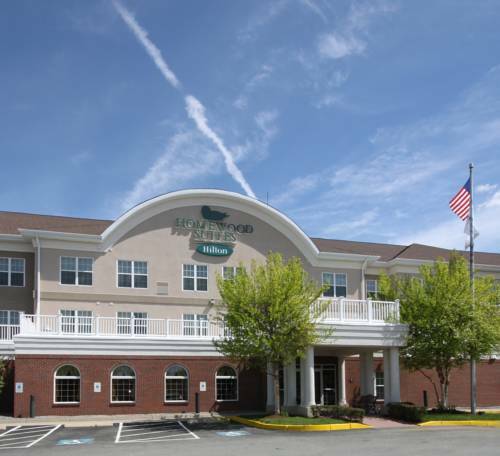 These outdoors activities are available near Towneplace Suites Providence North Kingstown.